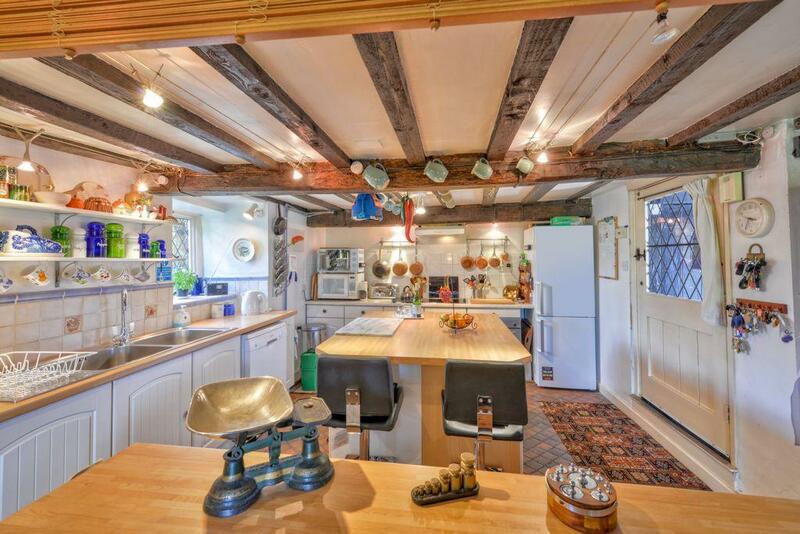 Breathtakingly pretty, this cottage in the village of Postcombe is an idyllic dream cottage with three bedrooms, beamed ceilings and secluded gardens. 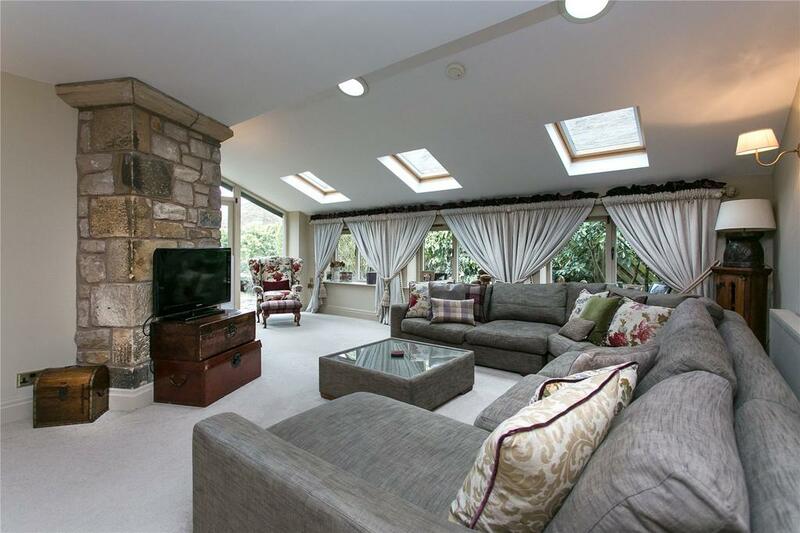 The house has been very carefully updated and is now a comfortable and cosy family home that mixes flawless modern touches with vast amounts of original character. For sale with Hamnett Hayward. See more pictures and details about this property. 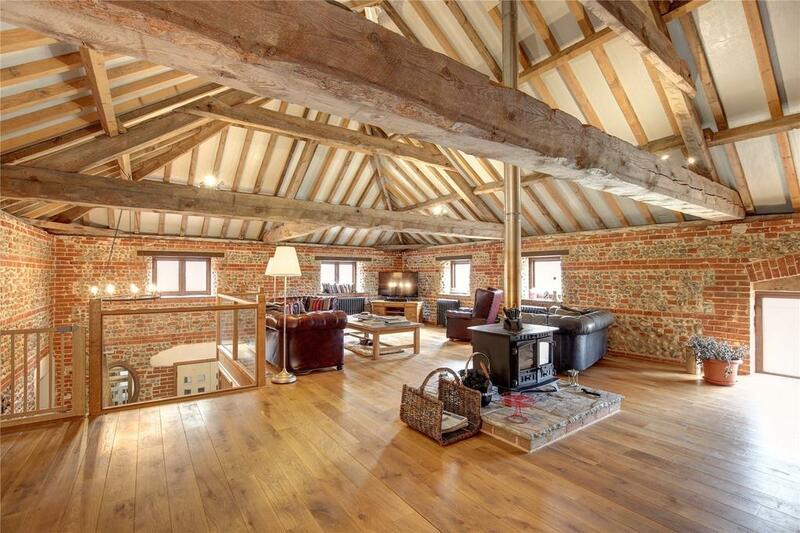 Just in from the north Norfolk coast near Sheringham, this three-bedroom barn conversion has been carried out to a phenomenal standard, as the picture above shows. 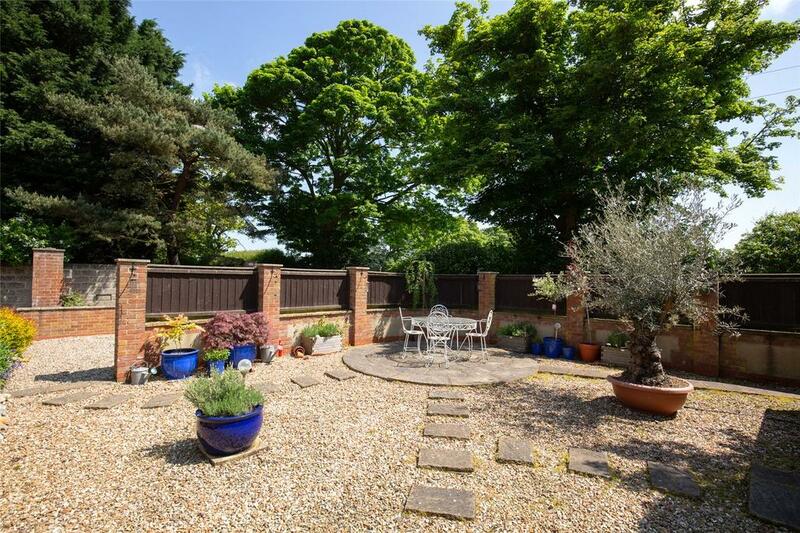 The effort that has been put in has clearly been worth it, though it has to be said that it’s not a place for a keen gardener: outside there’s a large shale-covered yard and patio, but no lawns or trees to speak of. 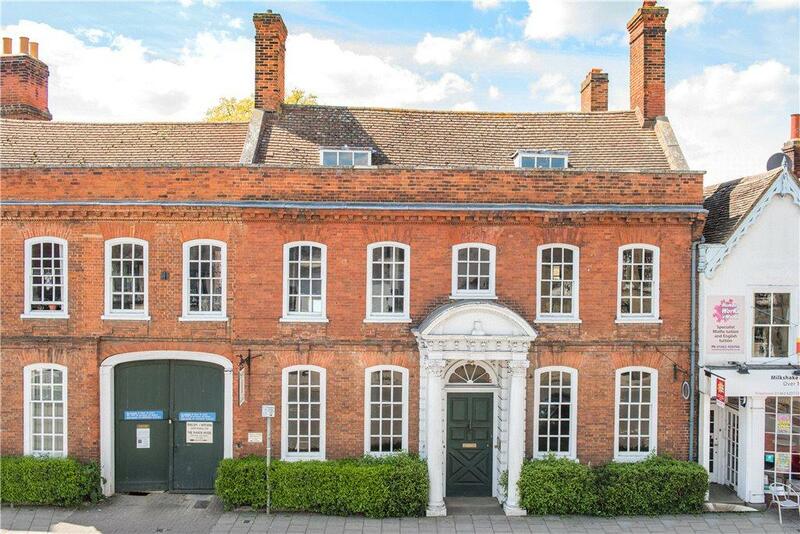 Utterly fascinating – and potentially a commuter’s dream – is this former antique dealership in the centre of Hitchin, with great transport links for those needing to get in to London. 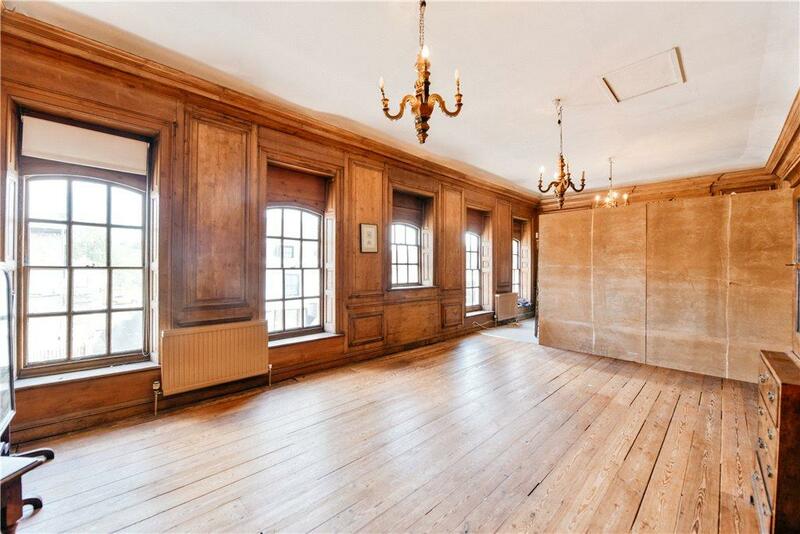 The spaces inside are breathtakingly pretty, and permission is in place to turn this into a home. We’d absolutely love to see how this place will turn out once it’s finished. 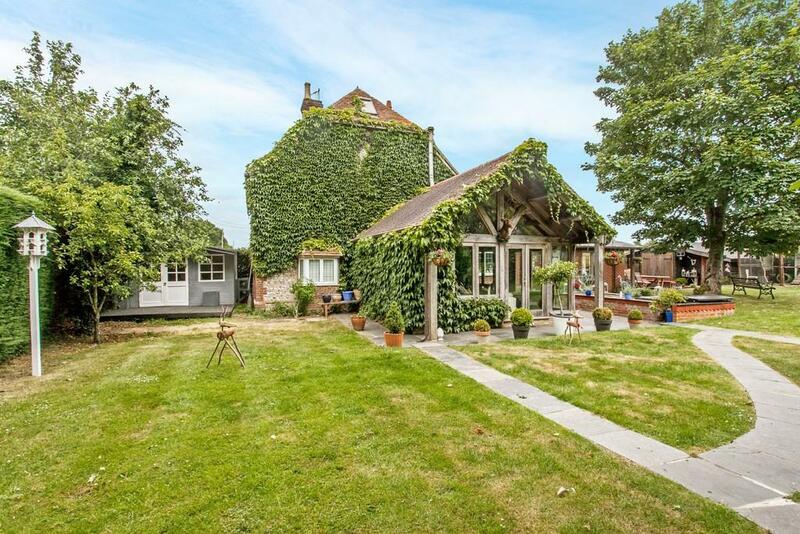 In the village of Martyr Worthy, just outside Winchester, is this striking house with majestic views of the South Downs, immaclately decorated in an unusal and quirky manner. 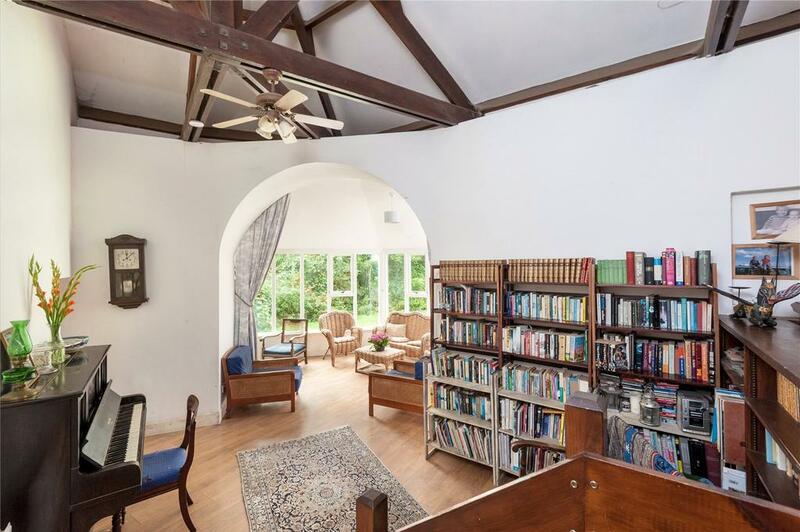 It’s a three-bedroom house yet extends to almost 1800sq ft of space – including a light-filled drawing room extension which opens out onto the gardens. 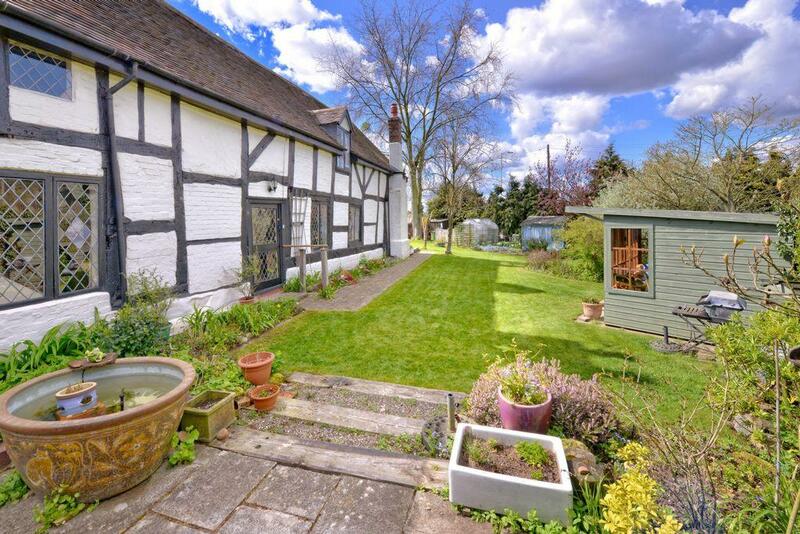 And speaking of the garden, there’s an outbuilding which has been kitted out as a traditional pub – ‘The Burntwood Arms’ – something which isn’t entirely surprising given then delightfully quirky tastes of the current owners! For sale with Belgarum. See more pictures and details about this property. 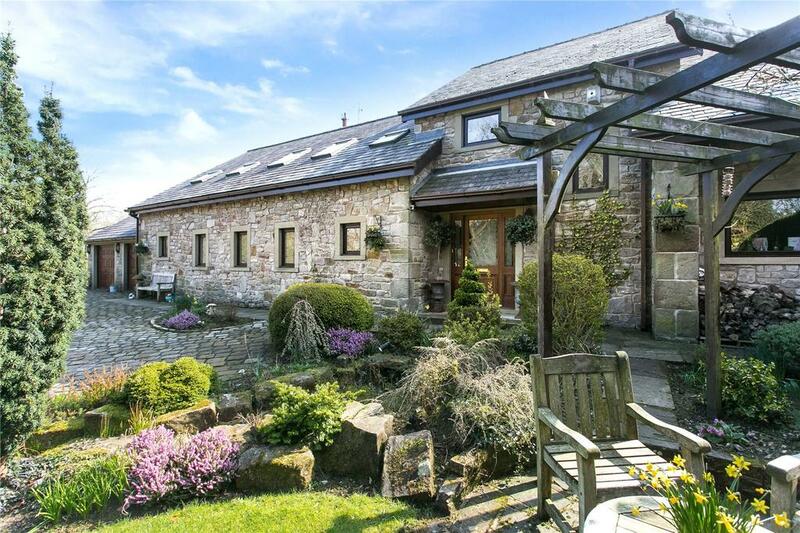 Sandalwood is a converted stone-built barn roughy half-way in a hamlet set in rolling countryside between Preston and Blackburn. 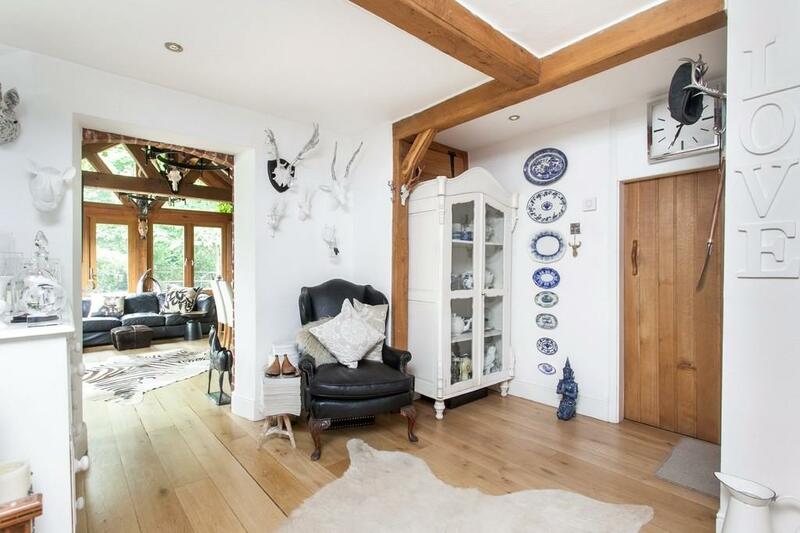 There are four bedrooms and five reception rooms, one of which is a top floor games room-slash-bar – a real man cave – while outside there are equestrian facilities including a small paddock. 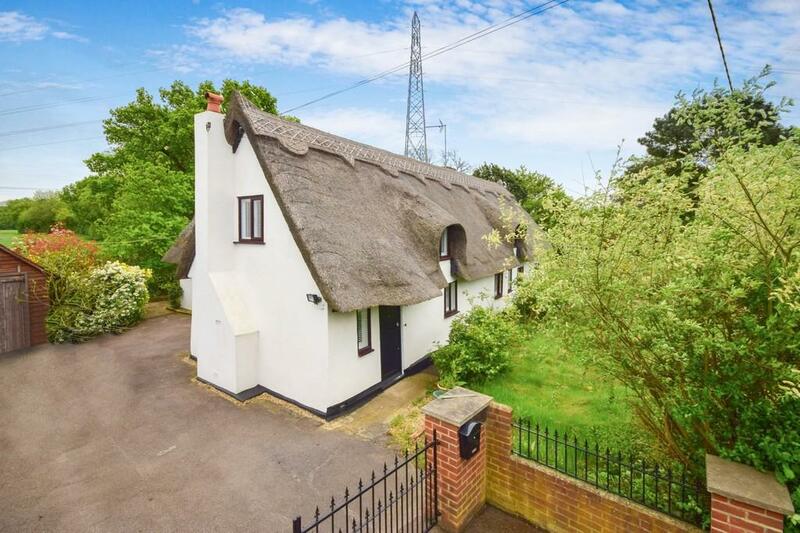 This three-bedroom home is on the outskirts of the village, a pretty, thatched home that retains original touches while featuring modern fixtures and fittings. 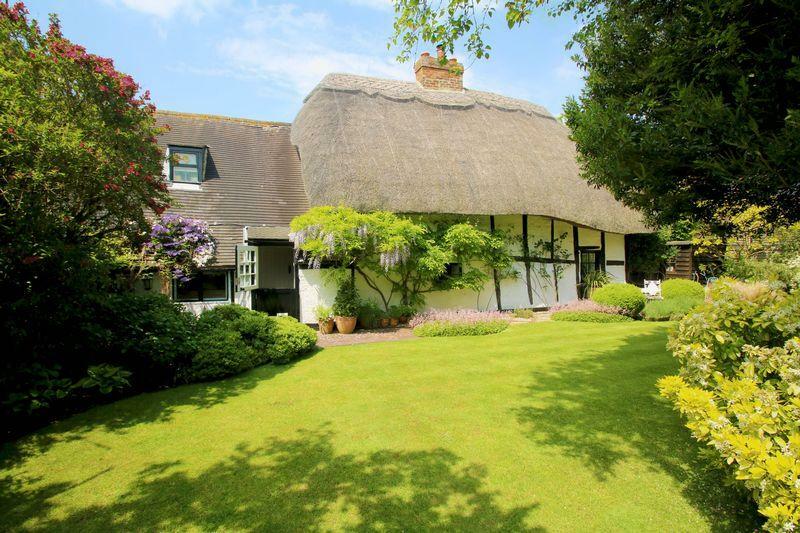 There is a large garden full of potential as well as a small courtyard sheltered at the heart of the house. 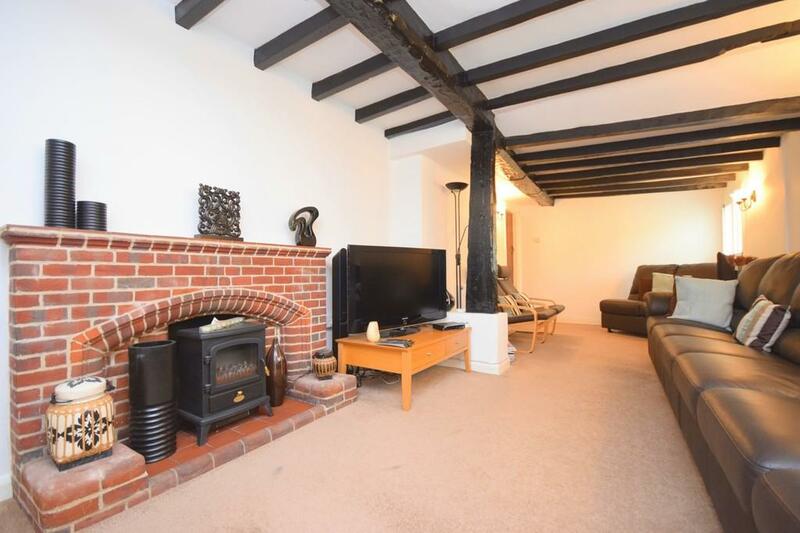 The location is excellent for commuters, not far off the A12 just north of Chelmsford and close to Hatfield Peverel station, roughly 45 minutes from London. 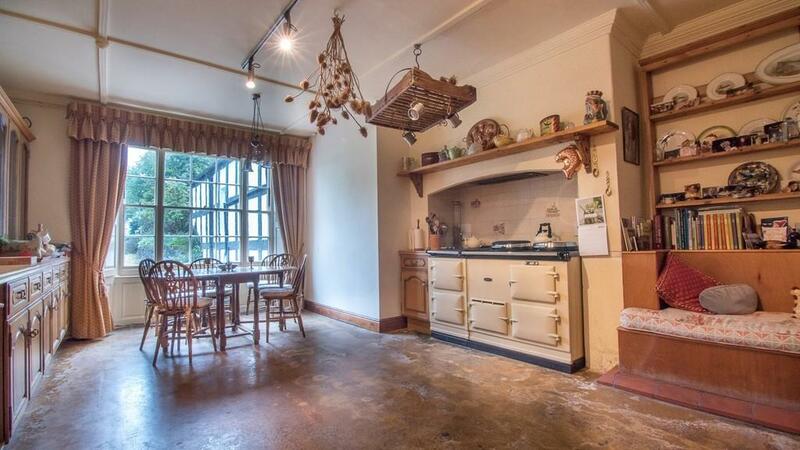 For sale with Fenn Wright. See more pictures and details about this property. Eyarth Hall is an extraordinarily eye-catching Elizabethan house not far from Mold and Chester, with six bedrooms, set in over eight acres of land. 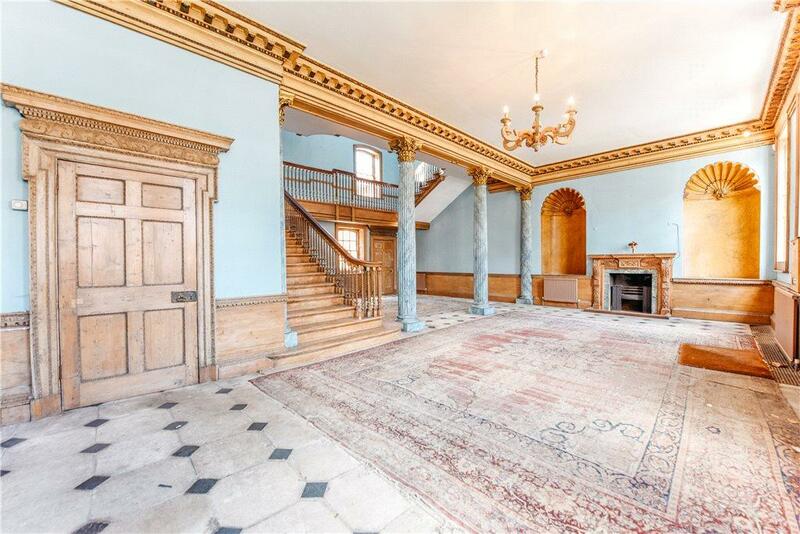 Built in 1593, the house has a wealth of original features despite having been updated and sub-divided during it’s history. There are even original terraced gardens dating back to Elizabethan times, plus over five acres of paddocks for those who’d like to bring horses here. For sale with Jackson Property. See more pictures and details about this property. 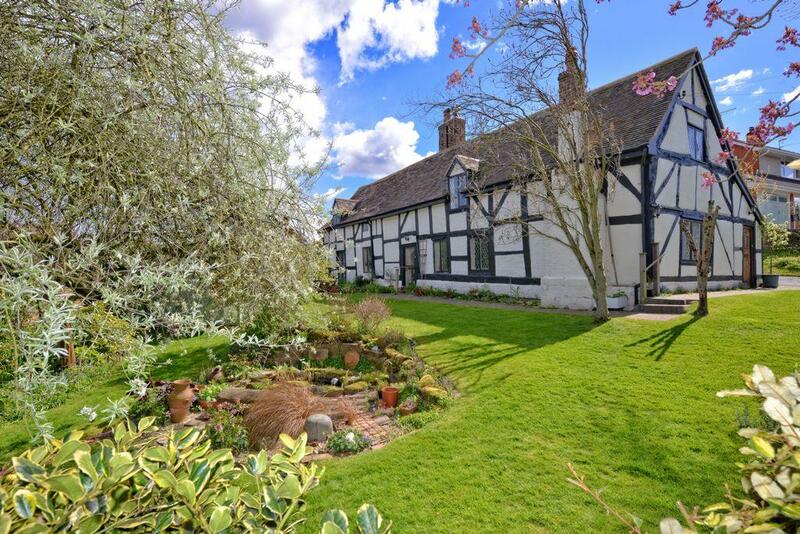 A fascinating, timber-framed Tudor house in Bridgnorth, this is a five-bedroom home with 2,370sq ft of space and some stunning features. 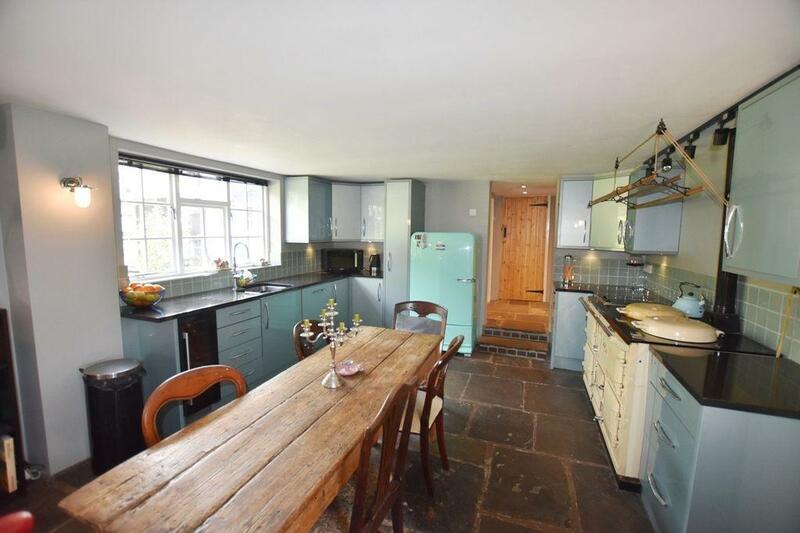 The kitchen-dining room alone is bound to draw in plenty of potential buyers, but the orginal character of this place runs throughout. 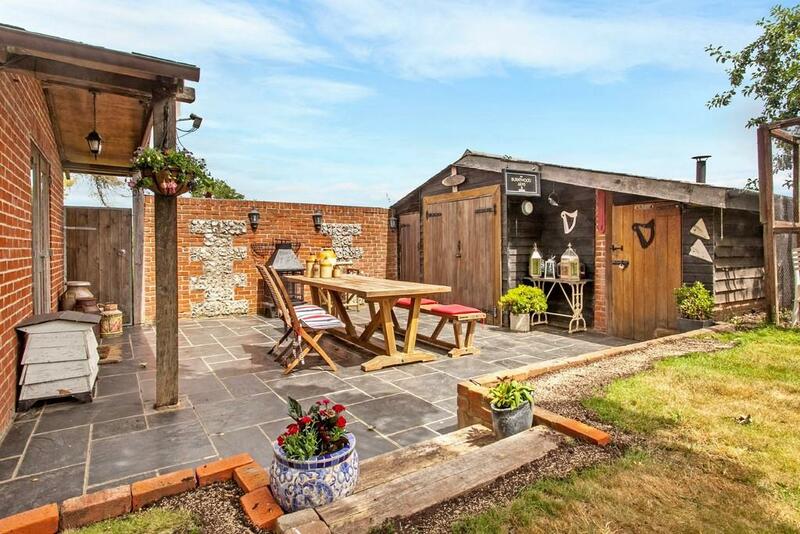 The garden is also a real feature, with lawns, patio, a summer house and a greenhouse. For sale with Imperial Properties. See more pictures and details about this property. 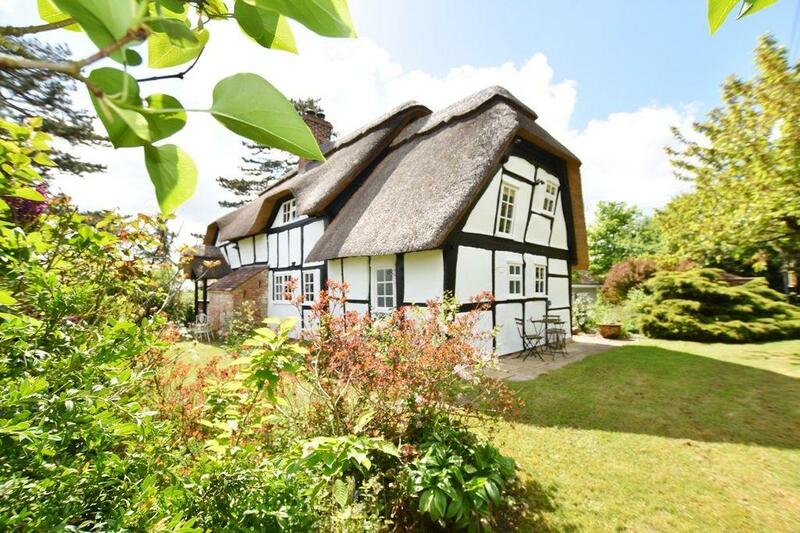 Box Tree Cottage, a few miles east of Worcester, might just as well have been named Chocolate Box Cottage: this is every inch the archetypal thatched cottage. 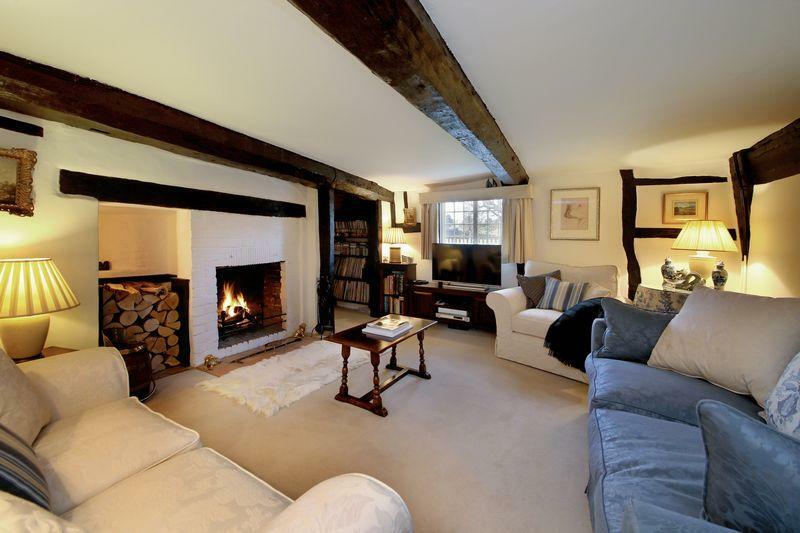 There are lovely wooden floors, beams and original brick-built fireplaces, with five bedrooms in total plus a study. Outside there is a lovely, well-kept garden – and in this rural location there will be precious little noise to disturb you. For sale with Allan Morris. See more pictures and details about this property. 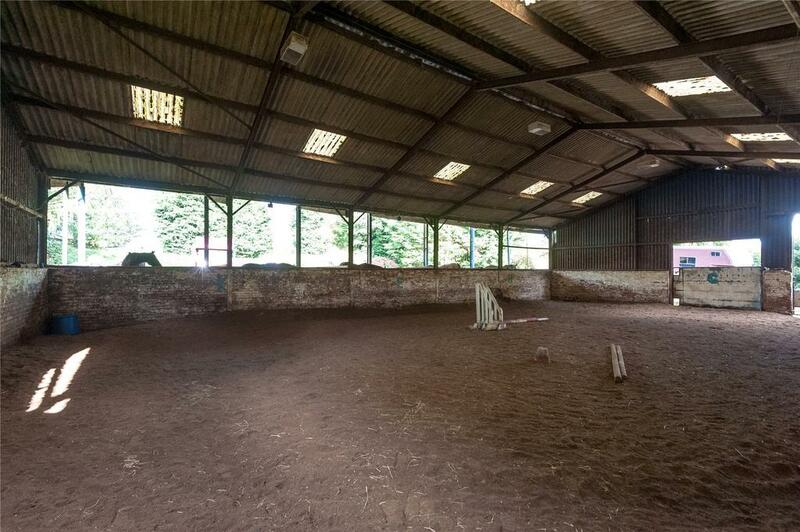 More than just a four-bedroom home, this is an incredible opportunity for a horse-made new owner: a true equestrian facility, complete with stables and an indoor arena. 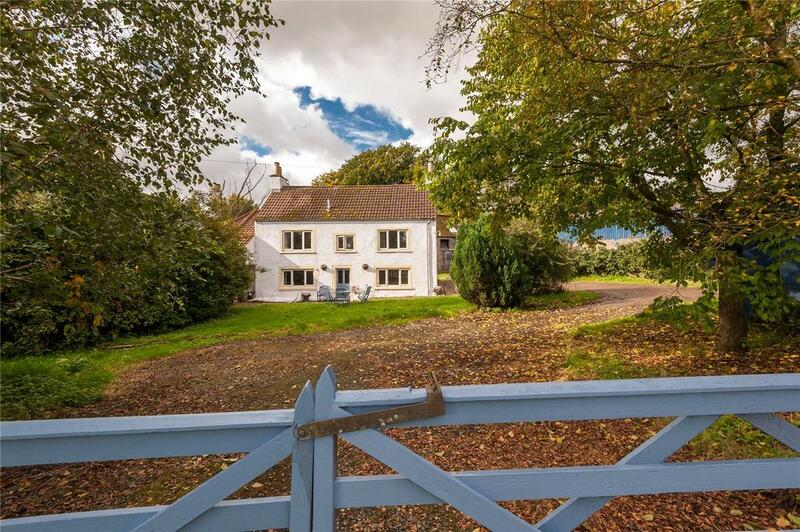 The stone-built house (four bedrooms, two reception rooms) is full of charm, but it’s the land and facilities that are the real selling point. 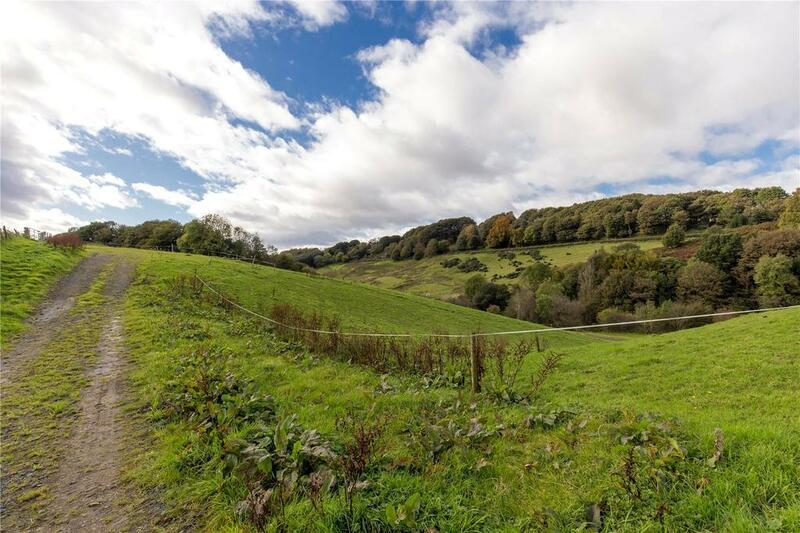 Within the 25 acres are barns, woodland, paddocks and an arena, plus fields and fishing rights on the River Devon. And if you need any more entertainment or a taste of the high life, Gleneagles is just 20 minutes away.